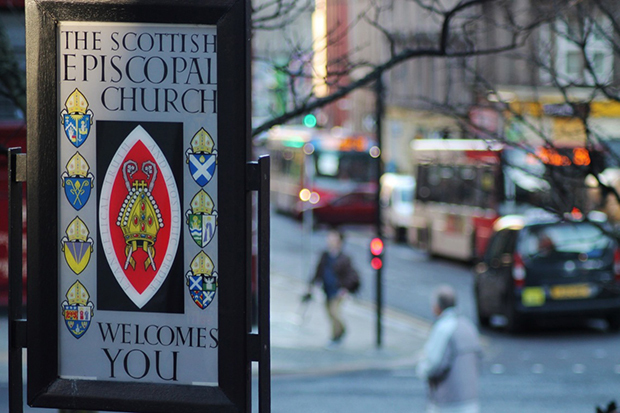 From Ascension Day to Pentecost (May 10-20) congregations and individuals from the Scottish Episcopal Church will join Christians around the world to pray Thy Kingdom Come. The Rt Rev Anne Dyer, Bishop of Aberdeen & Orkney prays that your Kingdom will come. The Rev Dr Hamilton Inbadas, Priest in Charge of St John’s Forres, in the Diocese of Moray, Ross & Caithness offers a prayer of #Silence. The Rt Rev Dr John Armes, Bishop of Edinburgh reads Gerard Manley Hopkins’ Pied Beauty. Bishop John describes the poem saying “I love this poem. It’s written as a prayer of adoration, of celebration of the colourful diversity of God’s creation. 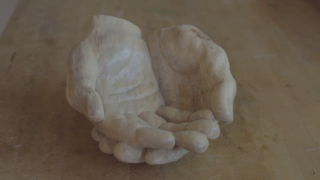 Lis Burke, a Lay Reader in the Diocese of St Andrews, Dunkeld & Dunblane prays for #Help. 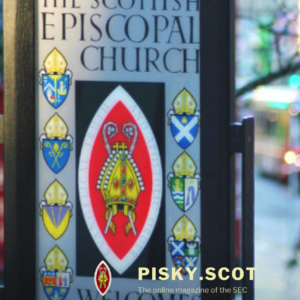 Four students from the Scottish Episcopal Institute (Jenny Holden, Joanna Leidenhag, Harriet Oxley and Thomas Ware) pray for what they can #Offer. The Rt Rev Dr Gregor Duncan, Bishop of Glasgow and Galloway offers a prayer to say #Sorry. 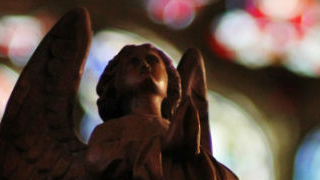 The Rev Margi Campbell, soon to be instituted as Provost of St John’s Cathedral, Oban in the Diocese of Argyll and The Isles offers a prayer of #Thanks. 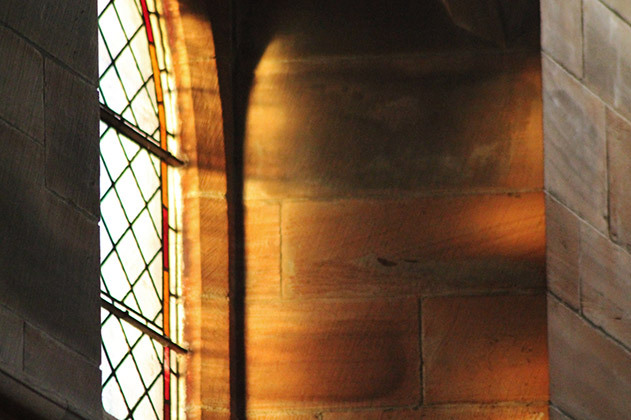 The Rev Maggie McTernan, Assistant Priest at St Margaret’s Church, Newlands, Glasgow offers a prayer of #Praise. 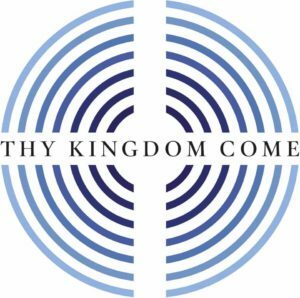 The Rt Rev Kevin Pearson, Bishop of Argyll & The Isles begins eleven days of prayer for Thy Kingdom Come. If you or your congregation are holding any prayer events and would like to share them please email the Digital Communications Co-ordinator, Aidan Strange.